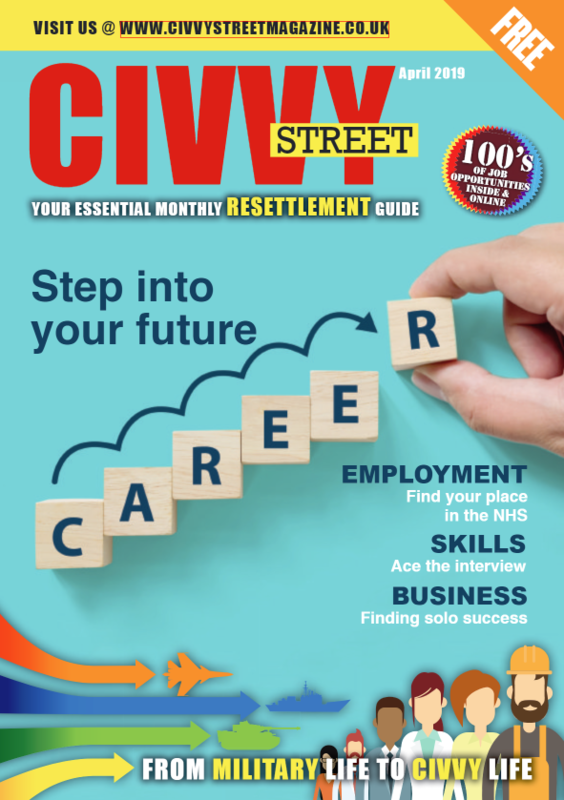 The transition to Civilian life from the Armed Forces can often present challenges, making it difficult to decide which career path to choose. If the thought of 9 to 5 seems a little mundane to you, one option could be Franchising, offering a variety of opportunities in multiple industries. Running your own Franchise provides backup and support to fill any gaps in business skills. 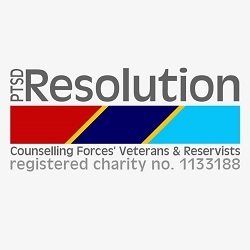 This is a sector that actively seeks and encourages those leaving the Military to get involved, with strong links between the experiences you’ve had in the Forces and the desired traits that many brands look for in their Franchisees. 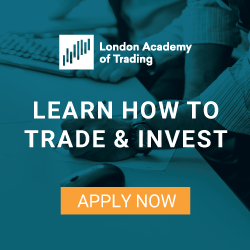 With a variety of exciting business opportunities to choose from why not take the first step towards running your own business! 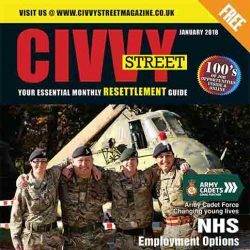 The UK’s Best Business Opportunity seeks the Military’s Best! 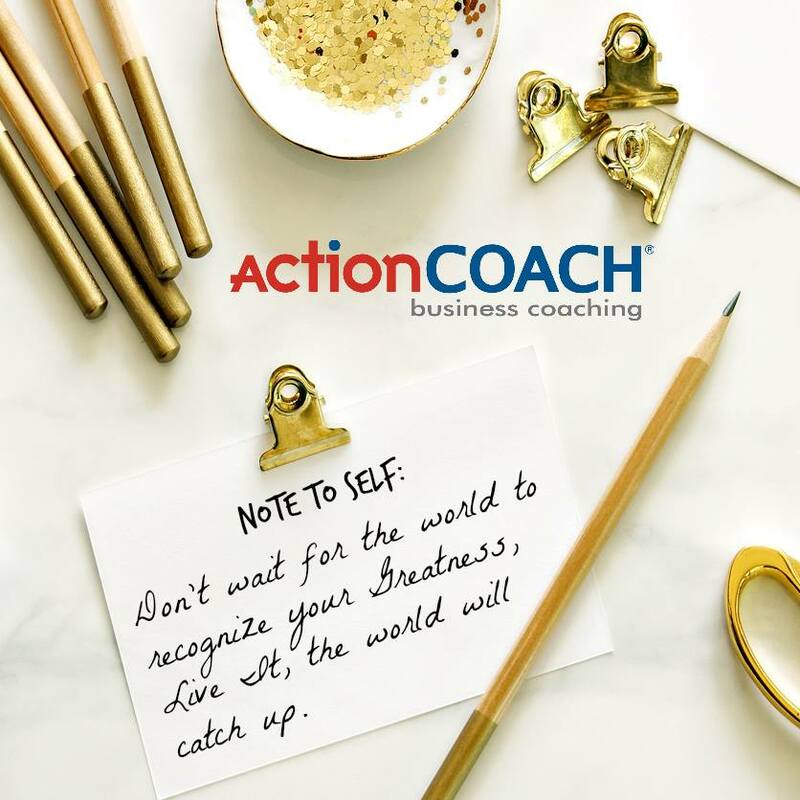 Since 1997, ActionCOACH has served thousands of businesses and their owners around the world and in every category imaginable. 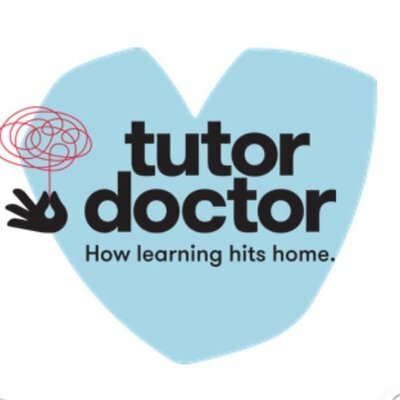 With a Tutor Doctor franchise, you can do both! Run your own successful business, work at the heart of your community and use your skills to empower young people to achieve their potential. 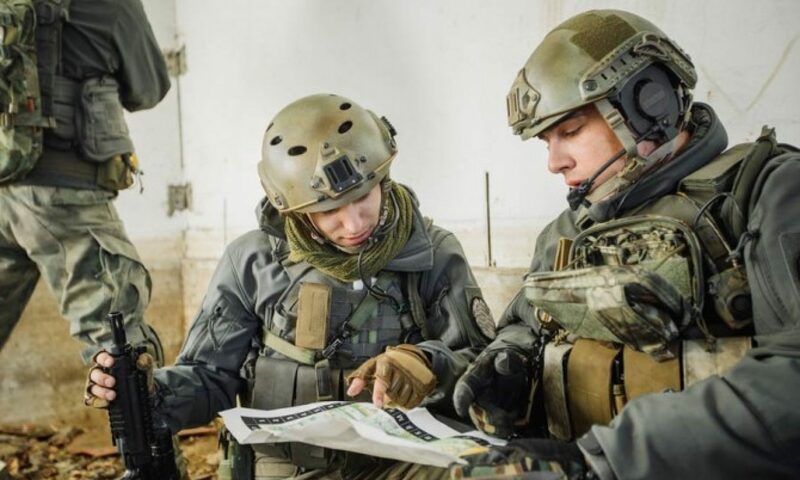 Tutor Doctor is an opportunity to leverage your Military background and benefit from a proven model, the very best systems and processes and a support team that is dedicated to your success. 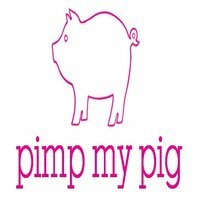 Some people start their own business to MAKE MONEY Others do it to MAKE A DIFFERENCE. Wouldn’t it be great if you could do both? 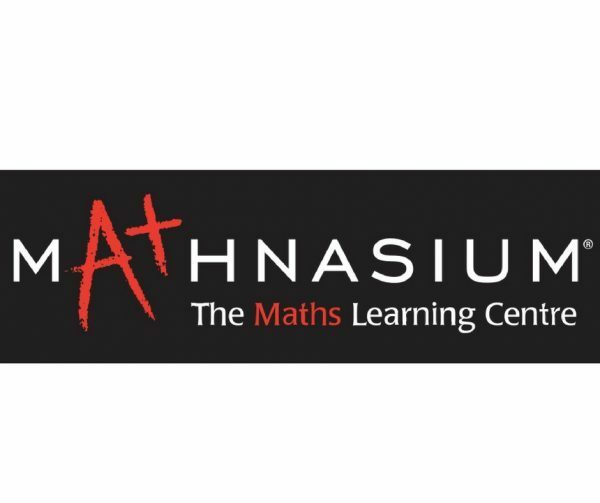 Mathnasium maths-only children’s learning centres are designed to help children catch-up, keep-up and get ahead of maths, the results are amazing and demand is HUGE.